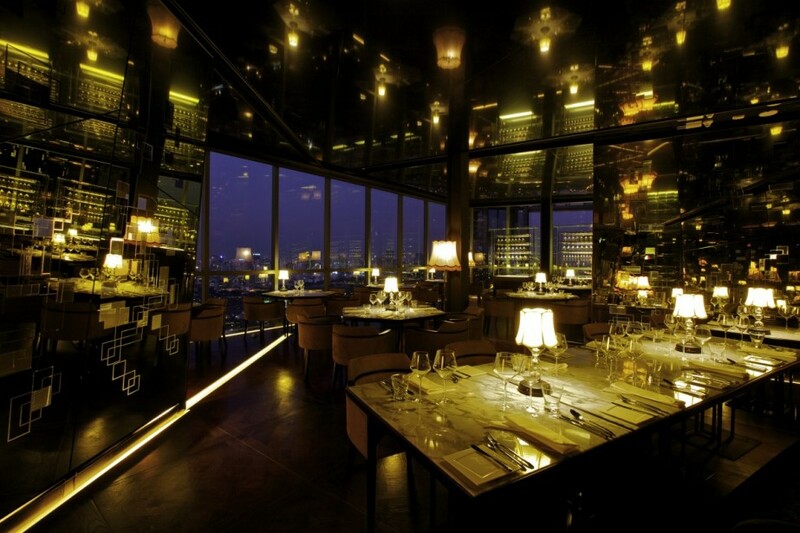 A Bangkok rooftop restaurant which combines sky-high culinary creativity with a down-to-earth social buzz. As the only rooftop restaurant in Bangkok to offer uninterrupted views of Lumpini Park, this covered Bangkok restaurant serves up good times, fine flavors, and inspiring views come sun or shower. The multi-award-winning restaurant is helmed by Chef Joost Bijster, who has created the Chef’s Signature Degustation menu features highlights of the restaurant’s “Modern Western Cuisine”. Borrowing the best from all the countries he has visited – including those in North and South America, Caribbean, North Africa, Europe and Asia – Chef Joost infuses global cultures and recreates his experiences through dishes that are layered in texture and flavor with a certain depth and complexity. Park Society has upped the ante by creating a chic and eclectic space where guests are encouraged to take their time, share laughs, soak up the ambience and enjoy an unforgettable evening wining, dining and socializing in style.